Honestly, I think they should have gone one way or another with this movie — the half documentary, half film narrative doesn’t quite work, and I’m still struggling to figure out why. 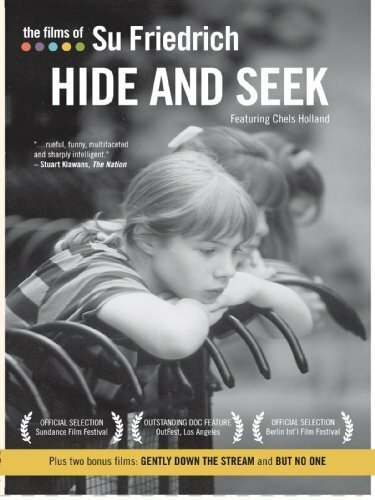 “Hide and Seek,” not to be confused with the De Niro/Fanning thriller, is the story of Lou (Chelsea Holland,) a adolescent girl forging her identity as a lesbian in the 1960’s. Interspersed with this narrative are interviews with a variety of gay women. The women courageously tell stories about their experiences with sexual awakening. Meanwhile, the child actors give brave performances in the fictional narrative. 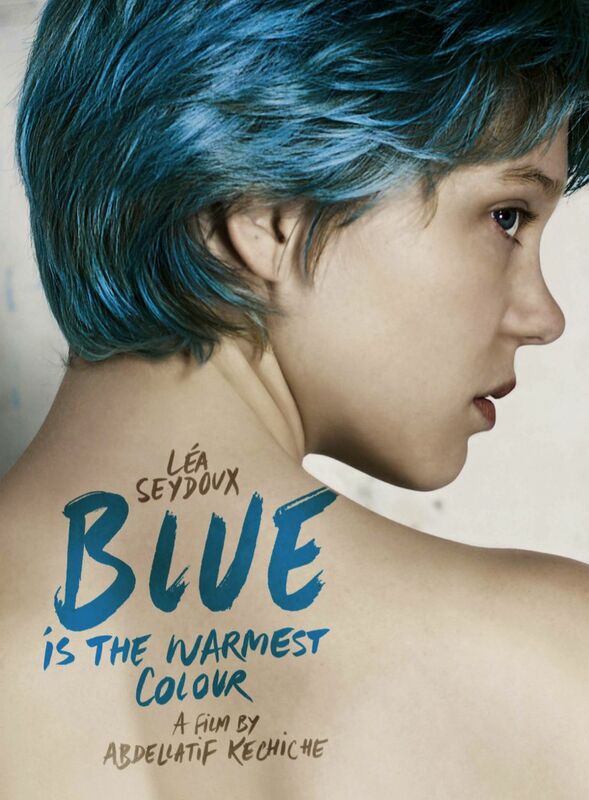 Lou is friends with Betsy (Ariel Mara), while experiencing growing affection toward an African-American classmate. School mean girl Maureen (Alicia Manta) eyes Lou suspiciously, while spreading rumors about the alleged sexuality of her schoolteacher. Between the documentary segments and the story of Lou’s trials of growing up, the film shows us instructional videos of that time period, in an expression of the bigotry and close-mindedness of the time. The problem is, the portion focusing on Lou just kind of ends, with no resolution, while the transitions are fairly jarring. I think the feature could have been cut into several different films, each expanded greatly, and therefore improved upon. I wanted to hear Lou’s story, and I wanted to hear the ladies’ memories, but both in the same movie proved to be somewhat distracting. Overall, though, “Hide and Seek” isn’t a bad film, just a little inconsistent, though I’d advise you to stay as far away as possible from the short films on the special features. I watched one and started the other, and I have to say it was the most tedious ten minutes of my life. While this deserves to be watched, the short film deserves to rot in art-film purgatory. But if you like pointless shorts with no plot, maybe you’ll like that one. I don’t know.